The older generation would be familiar with Old Airport Road as this was where Singapore’s first civil airport, Kallang Airport, once stood. The airport ceased operations when the new Singapore International Airport opened at Paya Lebar. Though Old Airport Road might have lost its glory, people started flocking back to the area when the food centre opened in 1973. Today, there are more than 150 hawker stalls at the food centre, and among them, an overwhelming number of well-known stalls with loyal supporters. It’s hard to navigate around the rows of stalls, and even harder to decide on your choice of food. Therefore, here’s a little help! 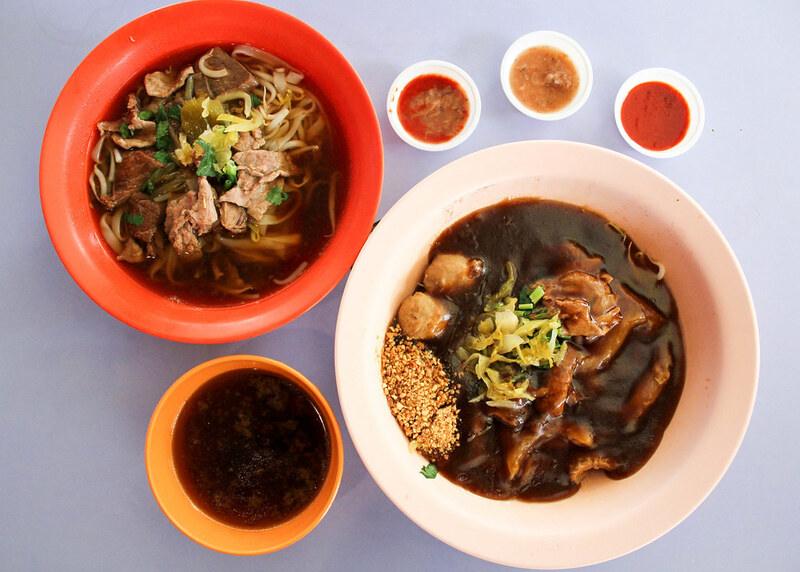 We’ve come up with a list of 17 of the best hawker stalls at Old Airport Road Food Centre. 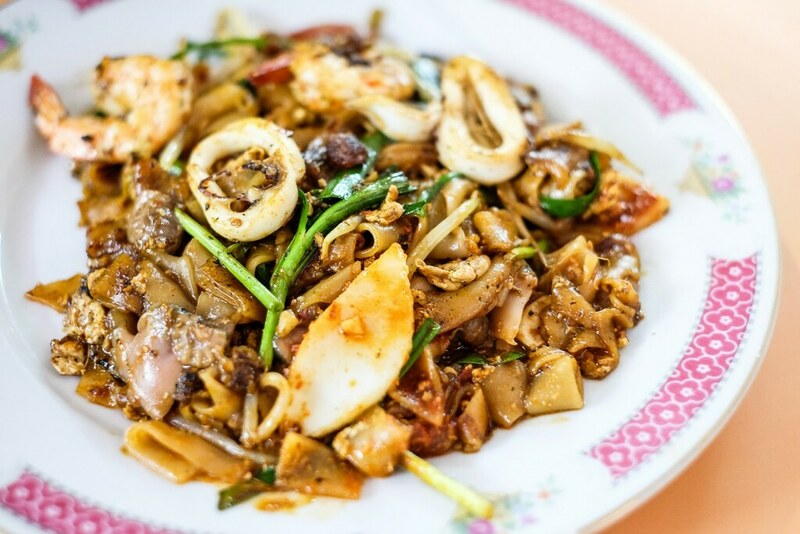 Be prepared to wait more than 20 minutes during lunch time, as the owner fries each plate of char kway teow individually. He has more than 40 years of experience in frying char kway teow. It’s no wonder the noodles are well coated with a spicy kick, and an eggy goodness. 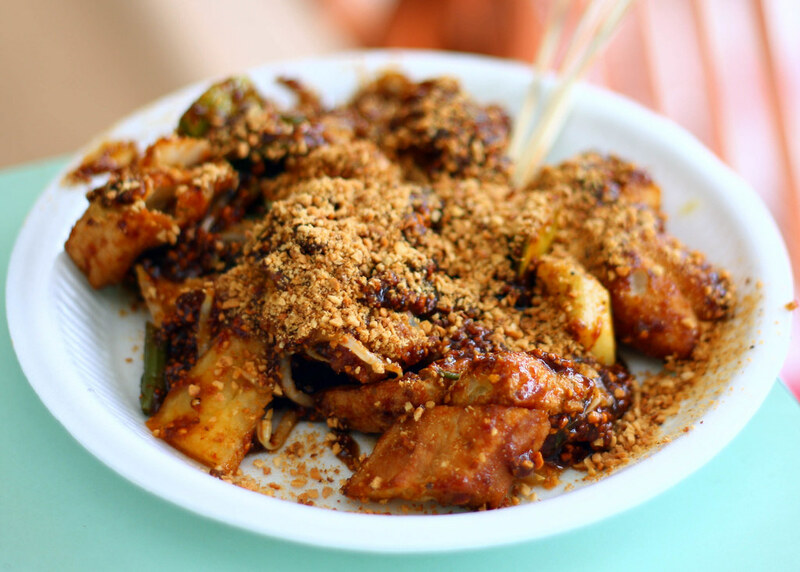 The dish also has enough wok hei – simply hits all the right spots! Opening Hours: 8am to 1pm. 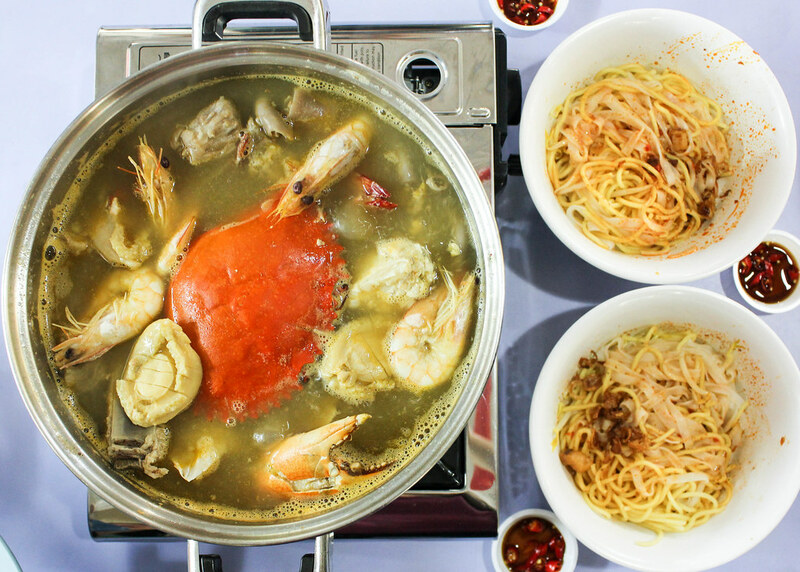 This temporary stall at Old Airport Road serves Seafood Hotpot ($50 for 2 pax / $70 for 4 to 5 pax) which consists of pig tails, pig intestines, lala, pork ribs, prawns, and one enticing crab. 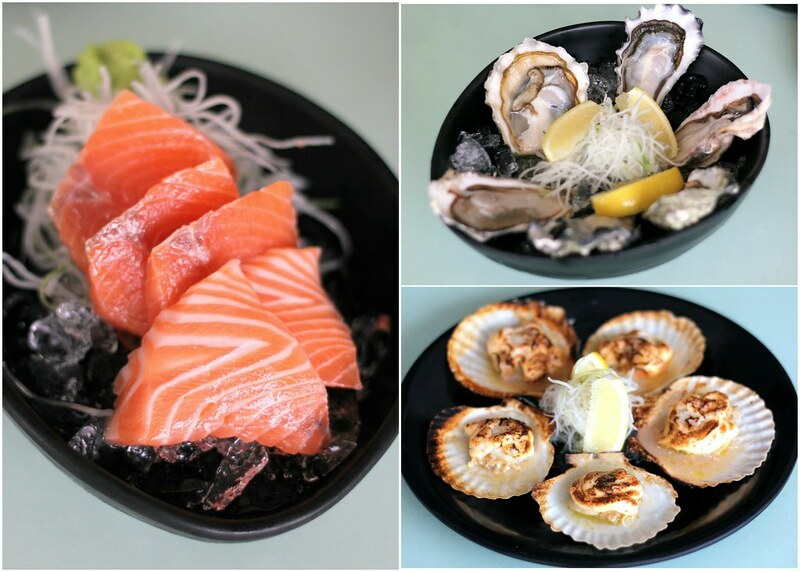 For the ultimate seafood hotpot feast, you can top up $50 for a can of abalone. Each spoonful of broth boasts a crustacean sweetness. It is so robust and flavoursome that we couldn’t help but request for more soup! Opening Hours: Tue-Sun 12pm to 2pm (lunch) and 5.30pm to 10pm (dinner). Closed on Mondays. This comforting breakfast item is a must order whenever we visit Old Airport Road. 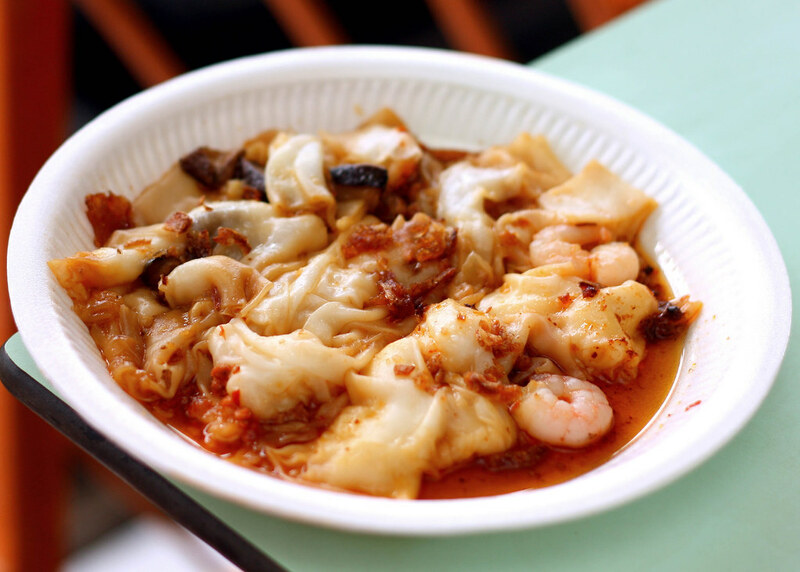 There are different fillings – from prawns to char siew. The real draw is the delicate, silky thin rice sheets which are tediously made by hand. We love its velvety smooth texture, and it’s best to slurp it down with fried shallots, chilli, and that salty-sweet sauce. Opening Hours: Tue-Sun 7am to 8pm. Closed on Mondays. For every bowl of beef noodles, you have a choice of kway teow, thick bee hoon, or yellow noodles. The Supreme Mix ($6.50/$7.50) consists of sliced beef, beef balls, beef tendon, beef tripe and beef shank. We had the soup version of Sliced Beef & Beef Shank Noodles ($5/$6), and the broth features an intense beefy taste, with a hint of herbal flavour. Opening Hours: Tue-Sun 10.30am to 8.30pm. Closed on Mondays. Otah is prepared on the spot and freshly wrapped here. The filling contains chunks of mackerel and the spices pack quite a punch. 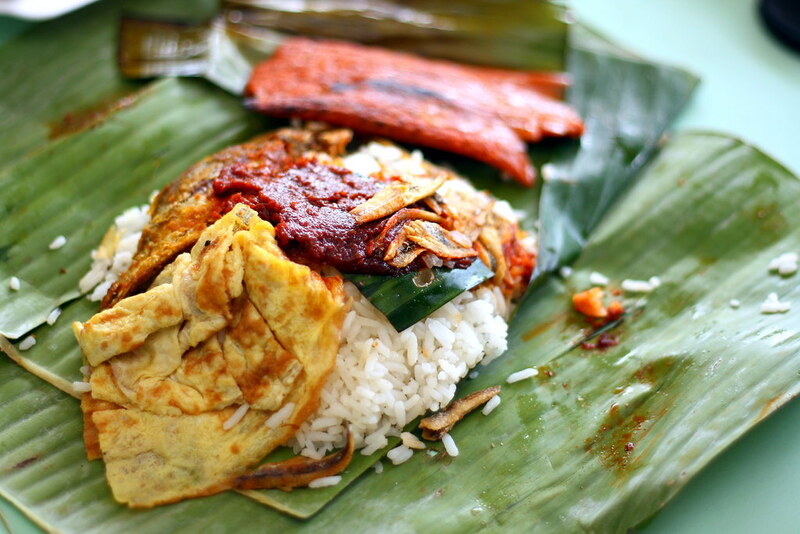 You should pair this with the packet of traditional nasi lemak wrapped in banana leaves. Opening Hours: Mon,Tue, Thu & Fri 10am to 4pm. Sat & Sun 7am to 4pm. Closed on Wednesdays. Owner, Melvin Soh, picked up his skills at a local kaya toast chain when he was just 17 years old. He opened his own stall in 2007. He serves kaya toast and home-brewed traditional coffee. 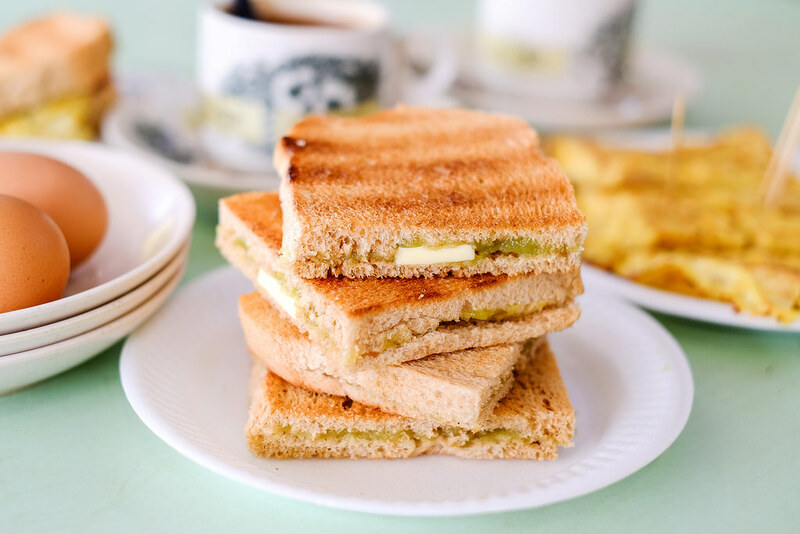 Besides these signature items, freshly made sandwiches using traditional kaya toast bread, and blended ice coffee is on the menu to cater to the younger customers. Opening Hours: 6.30am to 3pm. Closed on Thursdays. Roast Paradise Owners, Randall and Kai, spent 4 months learning how to roast KL-style roast meat at Kai’s uncle’s famous roast shop in Petaling Jaya in Kuala Lumpur, before setting up their very own stall. They begin their day as early as 5am so that the first batch of meat will be ready by 11am. 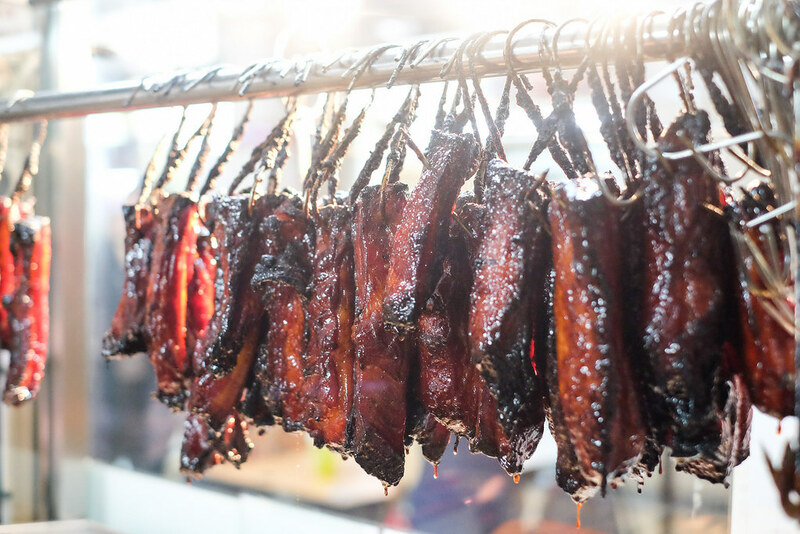 Look forward to well-seasoned and nicely caramelized char siew with the right proportion of leans and fats. 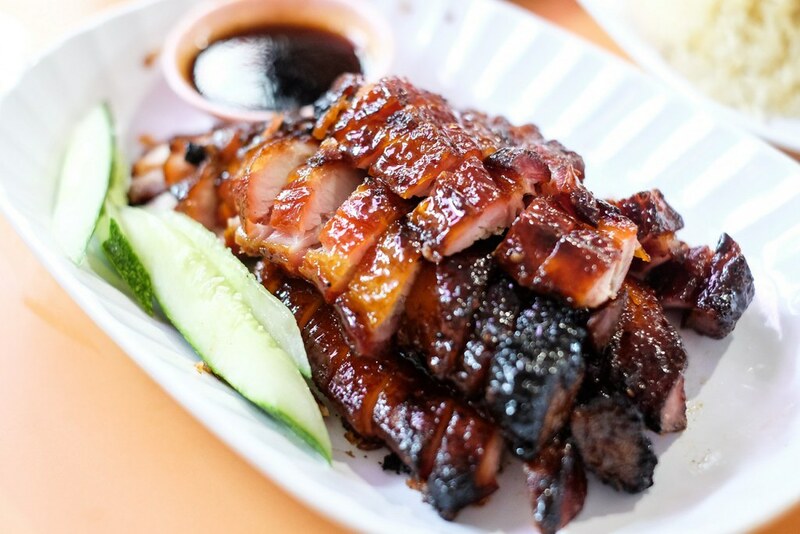 Served with chicken rice, the char siew is tender and moist, with a distinct smokey fragrance. Opening Hours: Tue-Sun 11am to 4pm, or till sold out. Closed on Mondays. 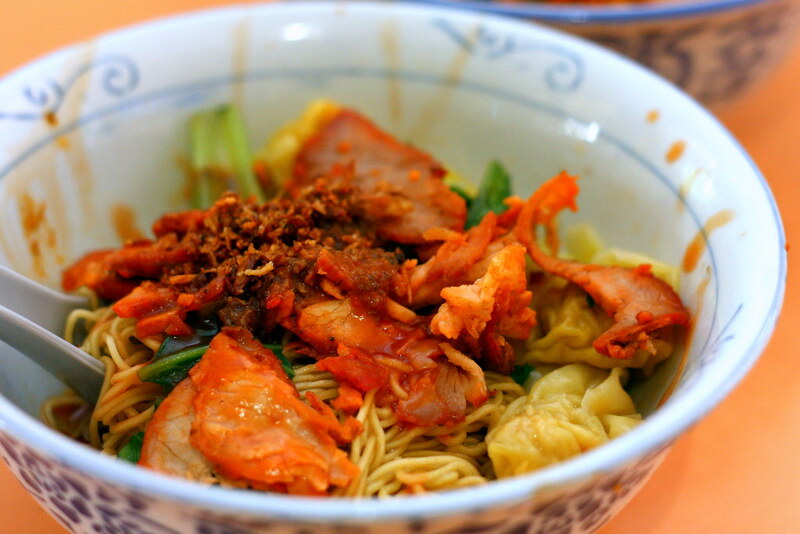 The star is the light, yet savoury gravy, which is well absorbed by the yellow noodles and thin bee hoon. The gravy carries a hint of charred flavour. Don’t be fooled if there isn’t any queue, as the wait might go up to an hour during lunch and dinner time. Opening Hours: Tue-Sun 10am to 5pm, or till sold out. Closed on Mondays. 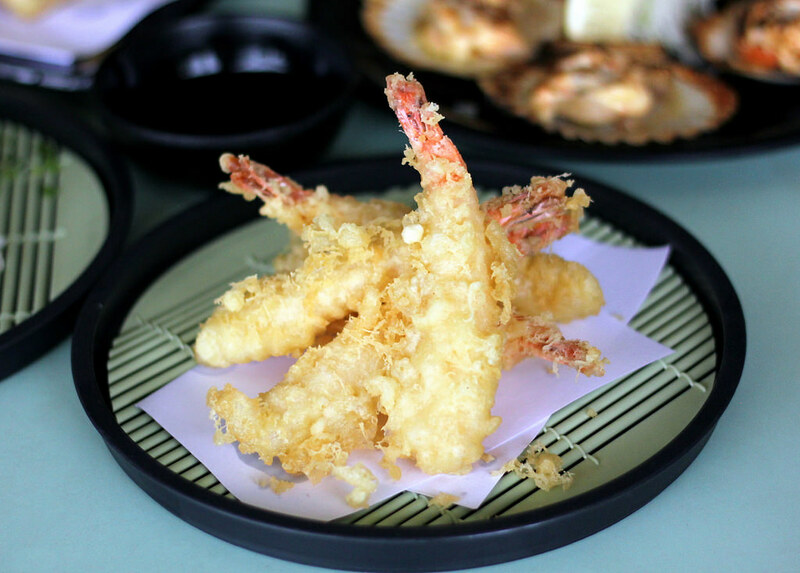 This stall serves classic Japanese dishes such as tempura, soba, and udon dishes, and delicious seafood such as grilled hotate, fresh oysters, sashimi and crabs (cold/grilled). The most enticing part is definitely the reasonable prices. 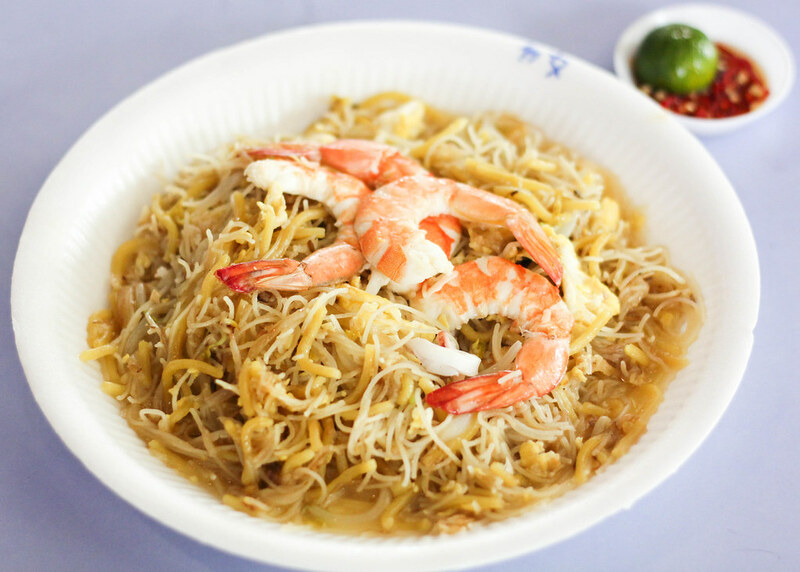 Foon’s family used to run a wanton mee stall in Hatyai, so Foon learnt the recipe from them and decided to bring it over to Singapore. Both the dry and soup version go for $4. 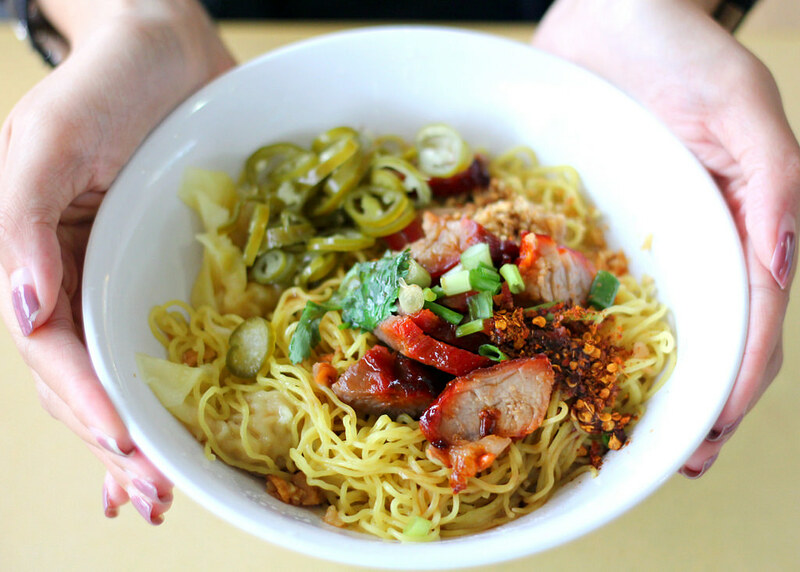 We recommend the dry version which comprises mee kia, char siew, wanton and chilli flakes. Dollops of fish sauce, chilli sauce, and char siew sauce have also been added in. Just toss some green chilli in for a zesty finish! Opening Hours: 9am to 3pm daily (but please check her Facebook updates before leaving your house to avoid disappointment). Western Barbeque will satisfy your western food craving at affordable prices. For a mere $6, the fish and chips impressed us. It isn’t the crispiest fish around, but what attracted us was the addition of an old school touch to the dish. 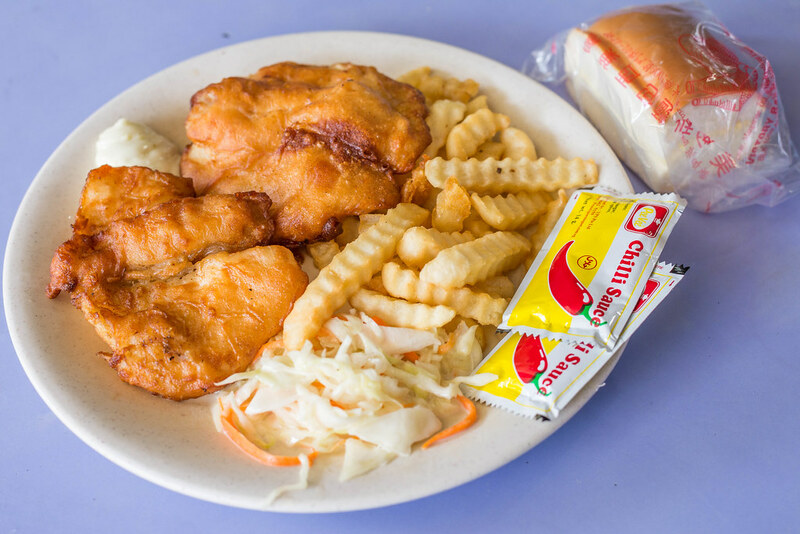 The dory fish is coated well in their homemade batter before it is fried to a crispy perfection. Opening Hours: 11am to 11pm daily. 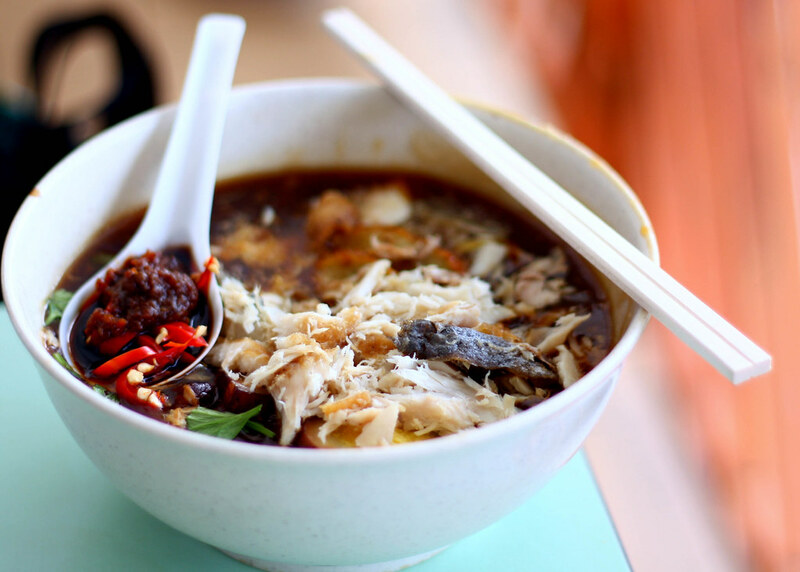 This lor mee has won the hearts of many due to the quality ingredients used – especially the fresh fish. The lor mee comes with stewed meat, garlic, vinegar, red pepper, and eggs. The combination is perfect! It might not have as many ingredients as the lor mees from other lor mee stalls, but the gravy is lighter and smoother, which is why we like it a lot. Opening Hours: 6am to 2pm, or till sold out. Closed on Thursdays. 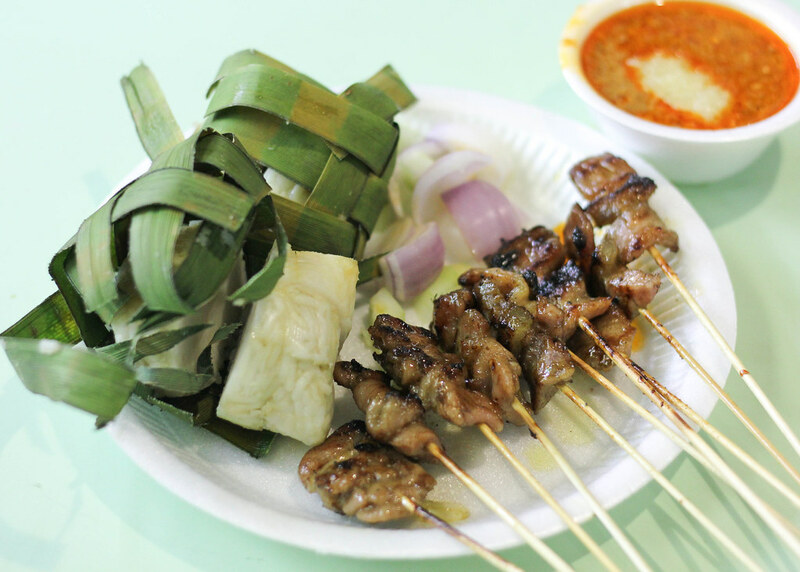 This stall serves well-marinated chicken and pork satay which are tender and addictive. Instead of the usual peanut gravy, diners can look forward to a special peanut gravy that has pineapple incorporated. Opening Hours: 5.30pm to 10pm daily, or till sold out. Closed on Mondays, Thursdays, and PHs. The star here is the delightful Claypot Chicken Rice. Portions that can feed 3 to 4 are available too. There’s a generous serving of tender chicken chunks and savoury Chinese sausages in the rice, and you can top up a dollar for salted fish or salted egg yolk. 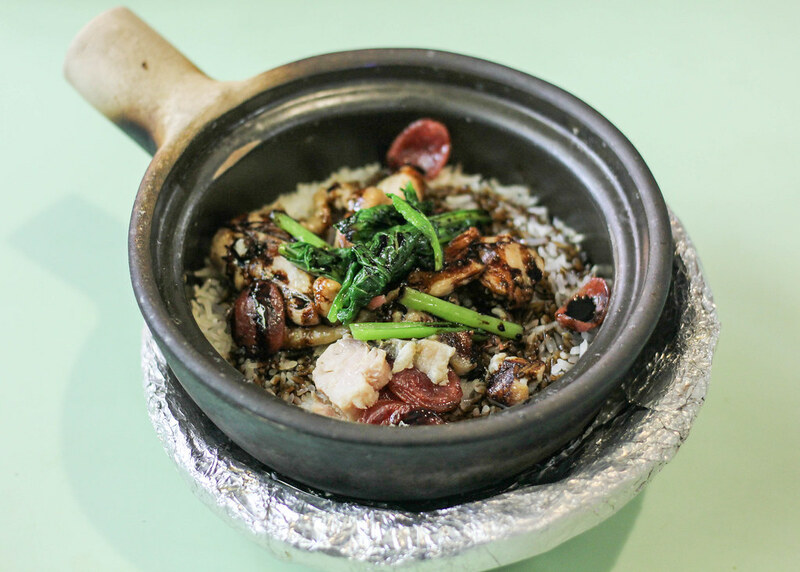 There’s a good balance of sweet and salty flavours, and we couldn’t resist scrapping the charred bits of rice that were stuck to the bottom of the claypot. Opening Hours: 12pm to 10pm. Closed on Tuesdays. Our parents and grandparents would remember the hawker centre that used to be below the Whitley Road Flyover, as the place used to serve amazing hawker food. This stall is believed to be the very one that was at that hawker centre. 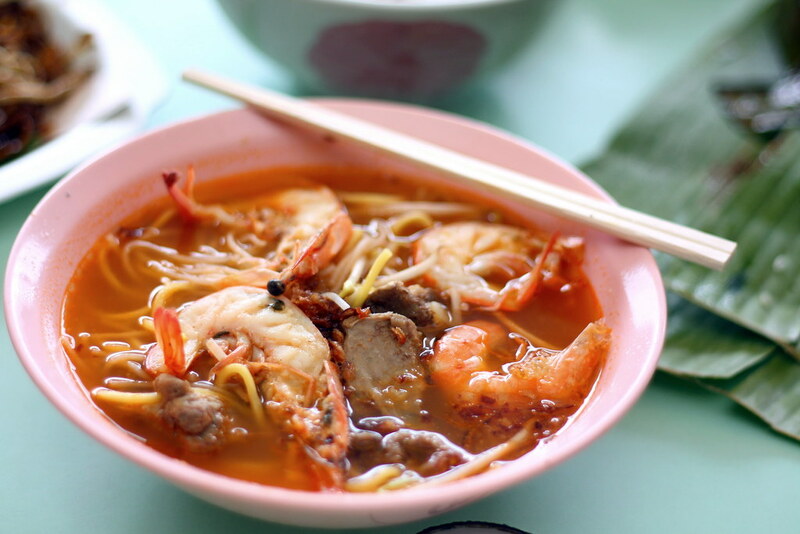 Till date, there are still many loyal supporters who go down just for this bowl of prawn mee. Opening Hours: Tue-Fri 9am to 8pm. Sat & Sun 9am to 9pm. Closed on Mondays. There’s always a huge crowd here, so the hawker manages the queue by adopting a queue system. You should order other food first while waiting for this. The tau pok and you zhar kway are super crispy, and go really well with the Penang prawn paste rojak dipping sauce. Opening Hours: Mon-Sat 12pm to 8pm. Closed on Sundays. There are two wanton mee stalls located almost side by side, but we prefer Hua Kee because of the noodles and chilli sauce. The noodles boast a springy texture, and taste great with the slightly fiery chilli. The char siew and wantons are average on their own, but when you give the bowl of wanton mee a good toss, the combination is very enjoyable. Opening Hours: Tue-Sun 11am to 10.30pm. Closed on Mondays. So, there you have it, 17 of our favourite food stalls at Old Airport Road Food Centre! You should really head down with your friends and family for a huge hawker feast. 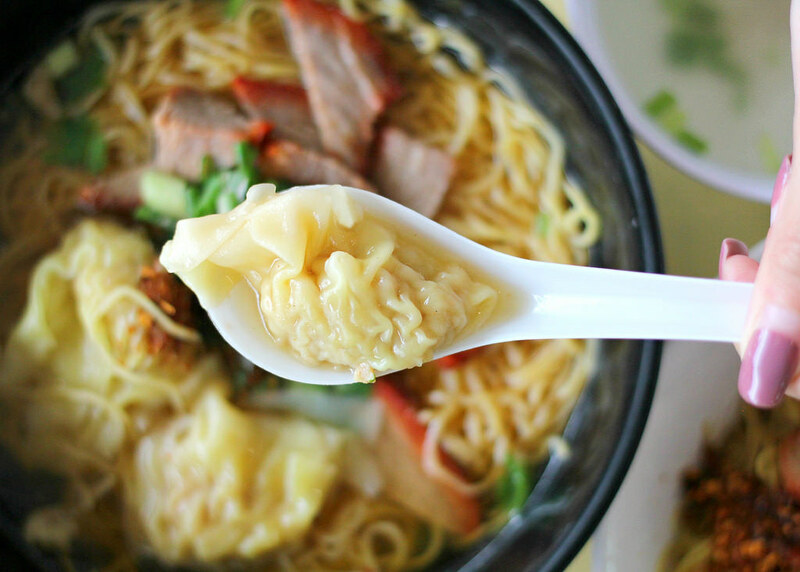 If you wish to explore other hawker centres around Singapore, you may wish to check our article on the 9 Best Hawker Centres in Singapore! Thank You for this write. I am going to be in Singapore from a week from Aug 29th and I now know where to head to great Food. Will post comments on my experience after I make the visit there.